 We here at Performance Equipment are proud of our excellent history of reliable and timely service work in the fire industry. Our goal is simple: to provide fast, professional service at competitive prices. Whether you are starting a new business or just need an inspection, we want to be the fire service company you call first. No job is too large or too small for Performance Equipment. Our highly skilled service team will assess your needs and discuss your options with you. We are a modern company with old-fashioned values. Our continuing education keeps us abreast of new fire and safety methods and techniques, and our web site places us solidly in 21st century technology. We realize that there is no substitute for repeat and referral business. That is why customer satisfaction is still our number-one business asset. Learn more about us here. 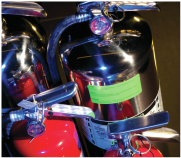 From Fire Extinguishers to Pre-Engineered System Parts, we only offer products of the highest quality from leading manufacturers and suppliers in the fire industry. We don’t just service fire extinguishers, we check for the trouble spots you may not be aware of. Our service technicians are professional and well trained. Your online resource for useful links and educational articles to learn more about fire safety and protection, and the fire equipment service industry.